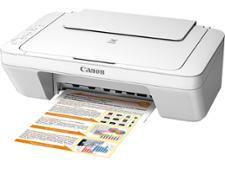 Canon Pixma MX495 printer review - Which? 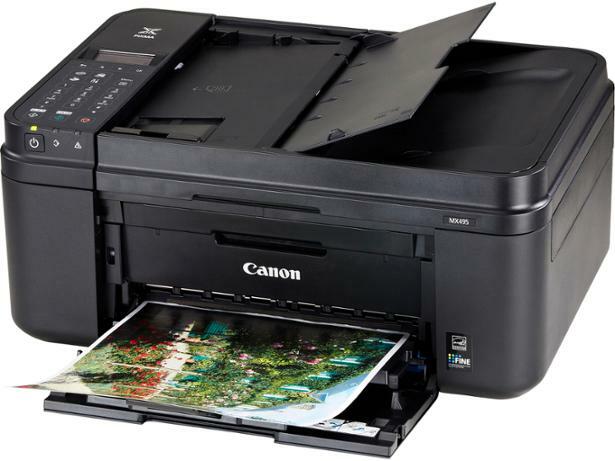 The Canon Pixma MX495 is an all-in-one inkjet printer aimed at home office users, and comes with scanning, copying and fax functions built in. 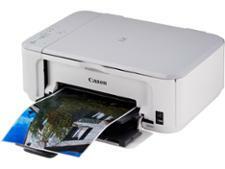 It supports wi-fi printing and turns out good-looking colour spreadsheets, but is this all-in-one as good at printing text and images? We tested the printer in our labs to find out.